We&apos;ve picked 10 must-see destinations in Overland Park and will be highlighting them based on interests. This week, it&apos;s all about art - both modern and live. 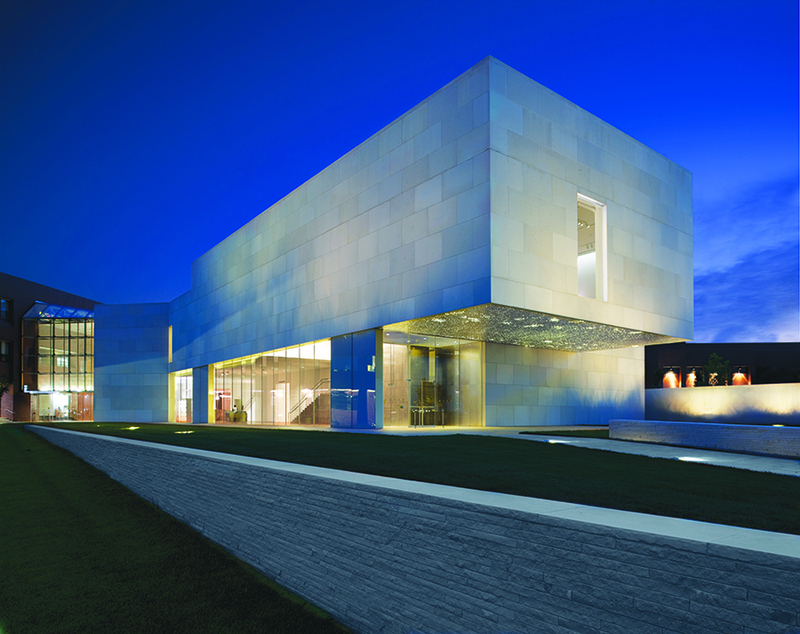 Within the Nerman Museum of Contemporary Art, you&apos;ll find one of the top internationally acclaimed collections of emerging and established artists, including temporary exhibits and the museum&apos;s permanent collection. The sleek, minimalist structure, clad in Kansas limestone, makes an eye-catching addition to the Johnson County Community College campus. The museum&apos;s permanent collection includes a variety of styles and mediums such as American Indian clay, new media and sculpture. And although the art is undeniably the star of the show, take time to revel in the museum&apos;s architecture, too. Architect Kyu Sung Woo&apos;s design "demonstrates his philosophy that a museum should be experiencing the building itself," according to the museum staff. Tip: On the second floor, make note of the strategically placed windows that provide panoramic views of the surrounding landscape, scenery that&apos;s its own kind of artwork. 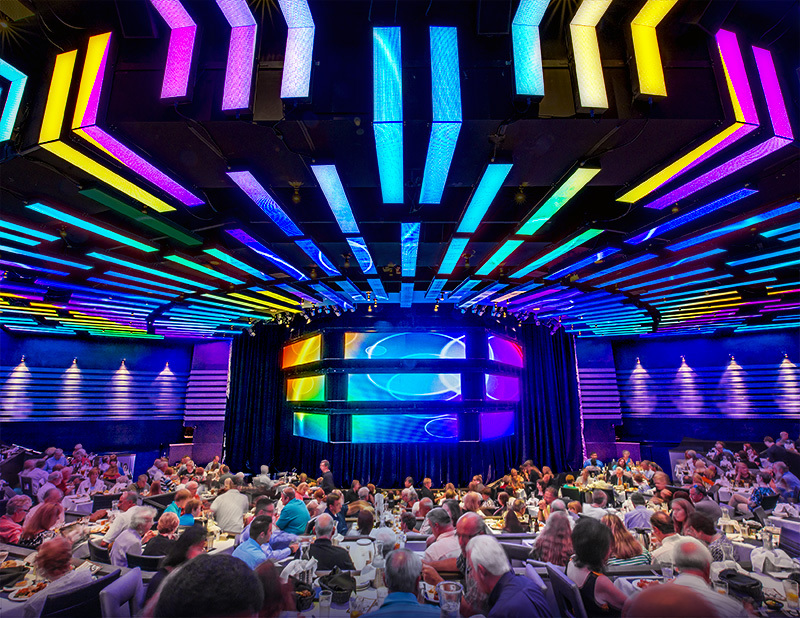 Dinner and a show - the ultimate pairing. So why not combine the two at the New Theatre Restaurant? Five-star cuisine meets ovation-worthy Broadway-style comedies and musicals that feature celebrity performers in a venue that the Wall Street Journal called "the best dinner theatre in the country." Although the shows feature nationally renowned performers, they&apos;re all locally produced, a testament to the flourishing performing arts community that&apos;s making Overland Park - and the Kansas City metro area - a destination for all those who love the stage. Tip: At intermission, order the New Theatre&apos;s signature dessert. The Chocolate Cobbler deserves its own standing ovation!